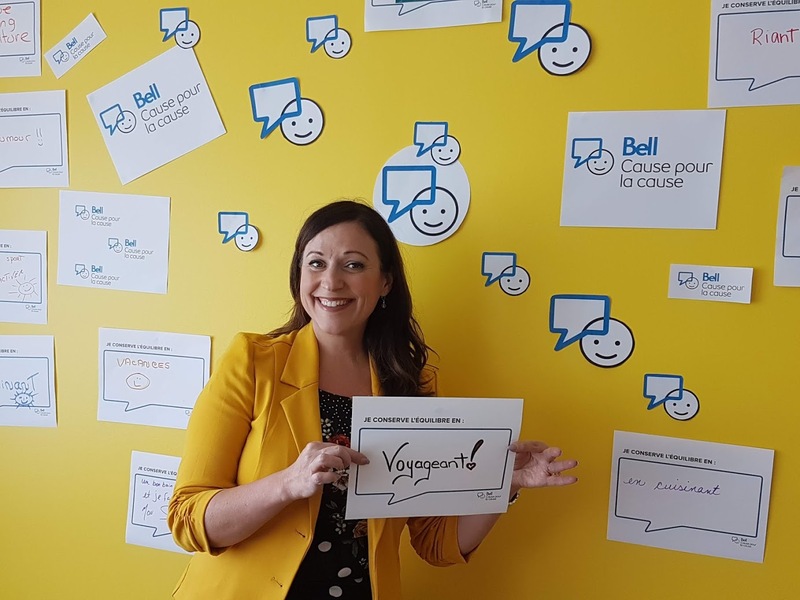 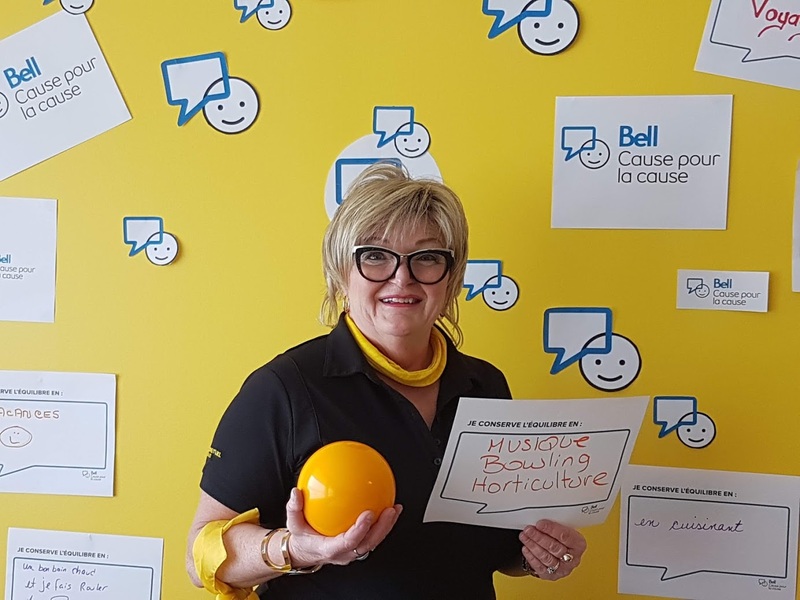 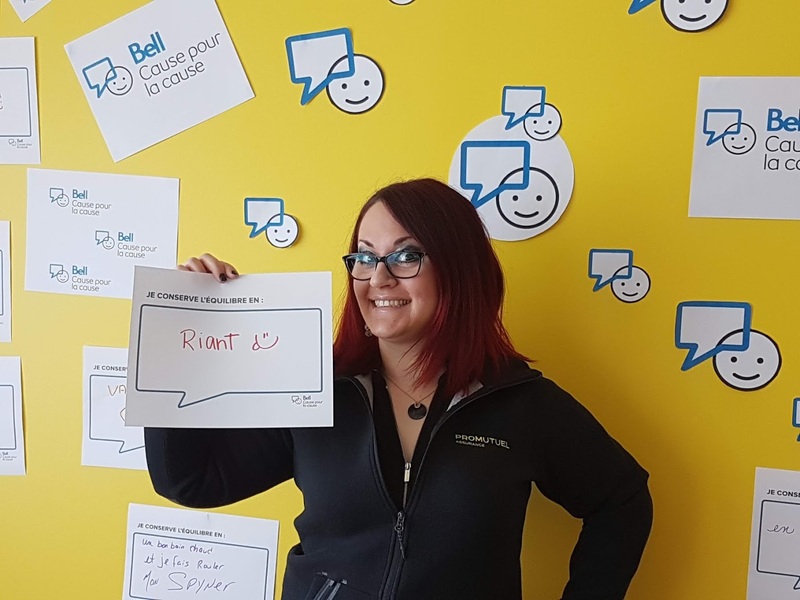 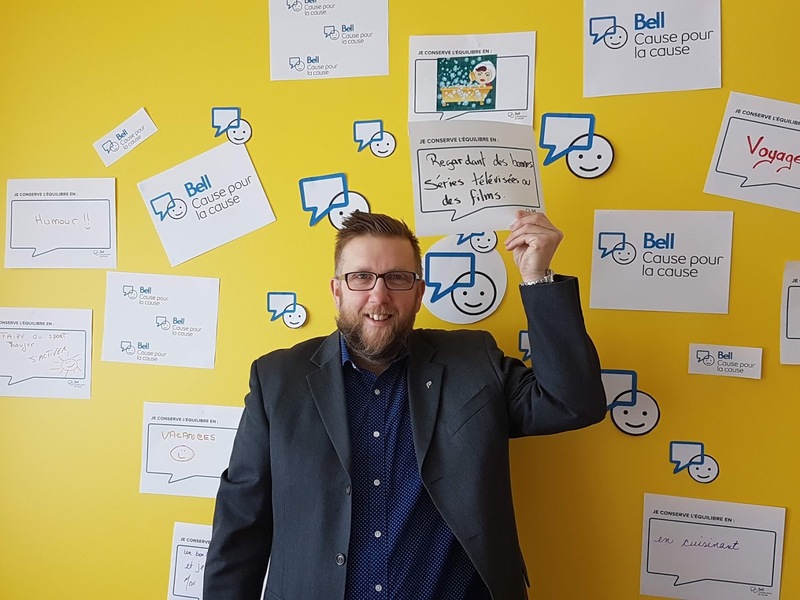 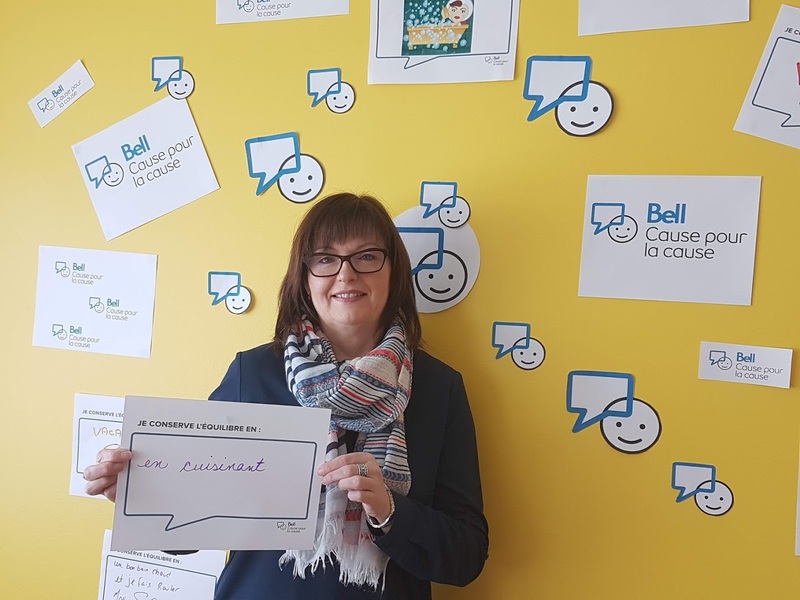 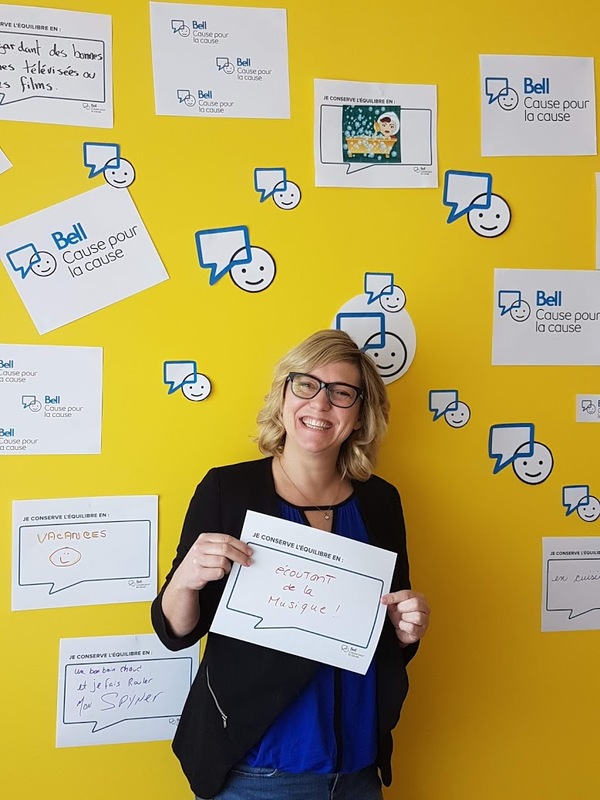 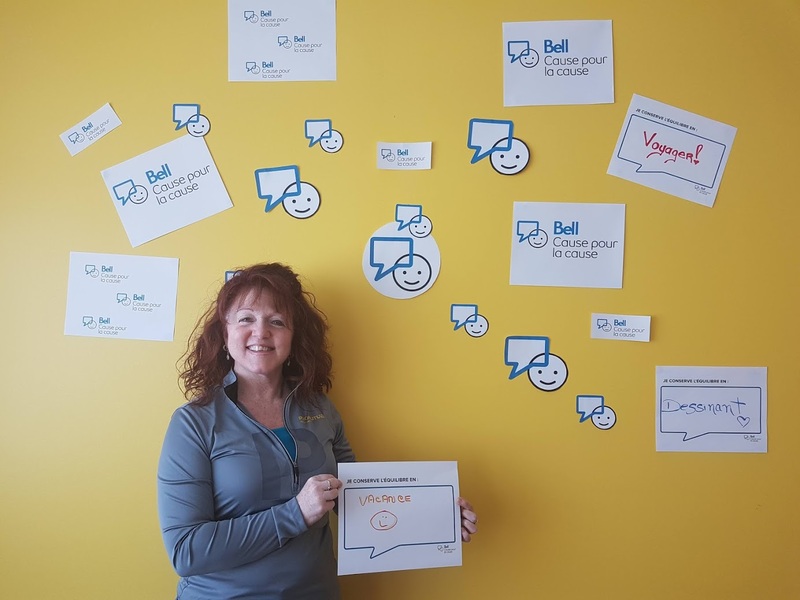 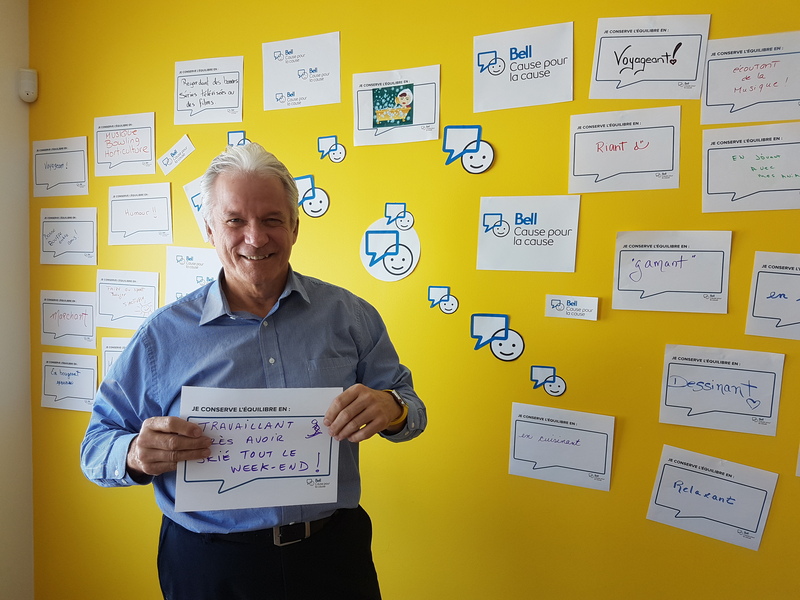 Promutuel Insurance Deux-Montagnes says "Let's talk"
Our team joined Bell Let's Talk Day with a jeans and photobooth day. 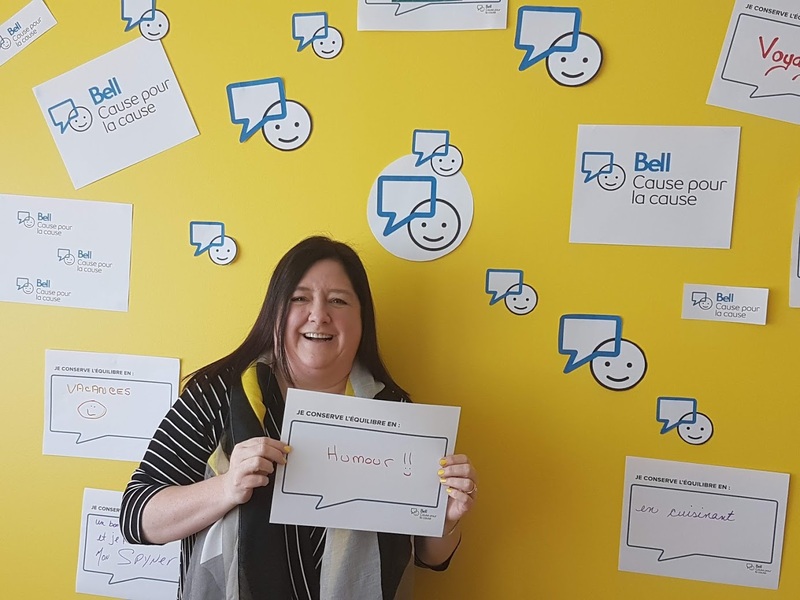 Staff who wore jeans on January 30 gave $5 to support local charity CESAME, Deux-Montagnes's children's mental health centre. 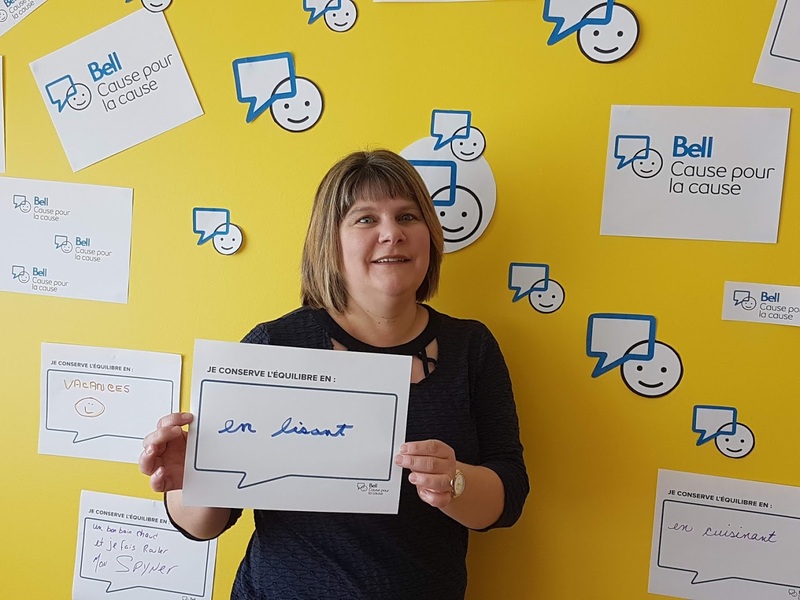 The photobooth gave people a chance to share how they managed to maintain balance in their lives.